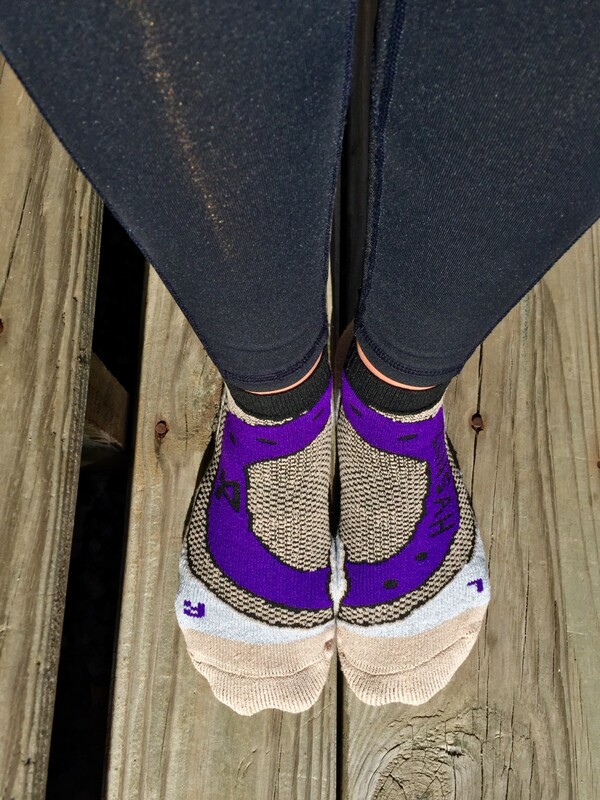 Zensah Grit running socks have been my favorite, and I'm glad I tried the copper running socks, too. They are thick but don't bunch, and they kept my feet toasty on a cold run. Great socks. I’m 77 years old. Not a runner but walk 3+ miles several days a week. These socks have the right amount of padding & the (L) (R) makes them even more comfortable. I love these socks. The keep my feet dry and cool even 110 degree weather. This is second round of socks that I purchased. I had to order additional Copper Running Socks because, my children, who are all cross country runners, took mine. They love them also.